USED: REMOVED FROM A CRACKED SCREEN TV. 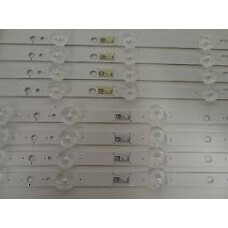 100% FUNCTIONAL.LEDs Strip Toshiba COMPATIBLE MODELS:39..
USED: REMOVED FROM A CRACKED SCREEN TV. 100% FUNCTIONAL. 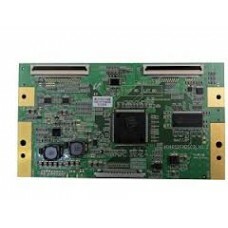 LG 6871QYH039A YSUS Board COMPAT..
USED: REMOVED FROM A CRACKED SCREEN TV. 100% FUNCTIONAL.Samsung LJ94-02504D (FHD60C4LV0.5) T-Con Boa..
USED: REMOVED FROM A CRACKED SCREEN TV. 100% FUNCTIONAL. 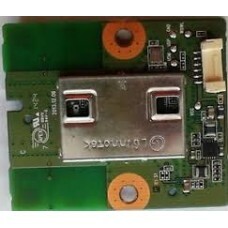 Samsung LJ97-01239B (SSI400HA22) Backl..
USED: REMOVED FROM A CRACKED SCREEN TV. 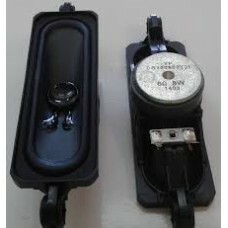 100% FUNCTIONAL.Samsung LJ97-01810A (SSI520A_20A01) Backligh..
USED:REMOVED FROM A CRACKED SCREEN TV. 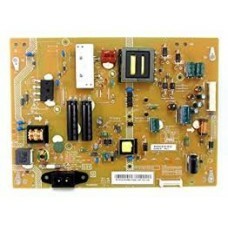 100% FUNCTIONAL.Samsung LJ97-01881A (SSI520A_20A01) Backlight..
USED: REMOVED FROM A CRACKED SCREEN TV. 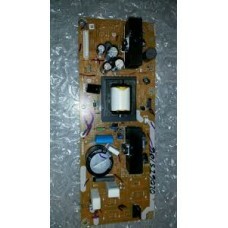 100% FUNCTIONAL.Toshiba 39L22U Speaker Set CG101002G1ICOMPAT..
USED: REMOVED FROM A CRACKED SCREEN TV. 100% FUNCTIONAL. 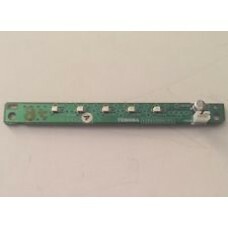 TOSHIBA 40RF350U BUTTON ASSEMBLY 75008..
USED: REMOVED FROM A CRACKED SCREEN TV. 100% FUNCTIONAL. 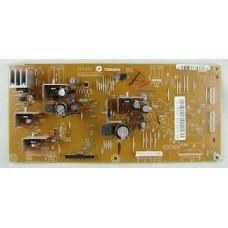 TOSHIBA 40RF350U LED ILLUMINATION ASSE..
USED: REMOVED FROM A CRACKED SCREEN TV. 100% FUNCTIONAL. 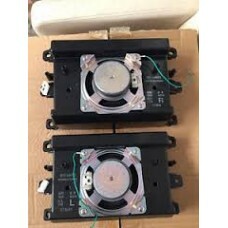 Toshiba 40RF350U Speakers SPK-1496BO ..
USED: REMOVED FROM A CRACKED SCREEN TV. 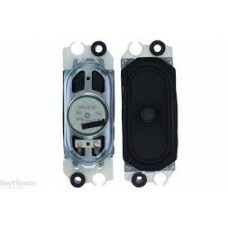 100% FUNCTIONAL.Toshiba 50L3400U Speaker Set C6100800V0ICOMP..
USED: REMOVED FROM A CRACKED SCREEN TV. 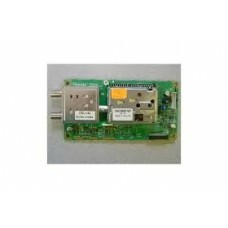 100% FUNCTIONAL.Toshiba 50L3400U Wi-fi Module PK29A00000iCOM..
USED: REMOVED FROM A CRACKED SCREEN TV. 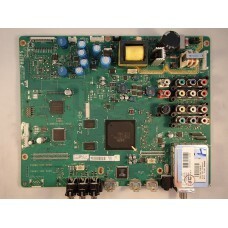 100% FUNCTIONAL.Toshiba 72784103 (EAS12D175B) Speaker SetCOM..
USED: REMOVED FROM A CRACKED SCREEN TV. 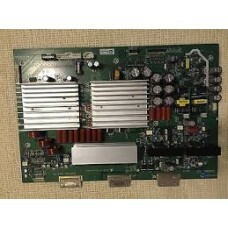 100% FUNCTIONAL.Toshiba 75002592 (PE0044A) Tuner Board..
USED: REMOVED FROM A CRACKED SCREEN TV. 100% FUNCTIONAL. 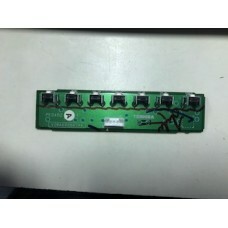 Toshiba 75008573 (V28A00056501) Power..
USED: REMOVED FROM A CRACKED SCREEN TV. 100% FUNCTIONAL. Toshiba 75008574 (PE0451A, V28A0005660..
USED: REMOVED FROM A CRACKED SCREEN TV. 100% FUNCTIONAL. 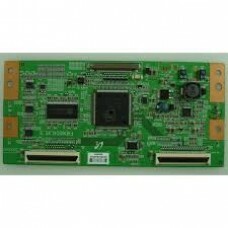 Toshiba 75008575 AV BoardCOMPATIBLE MO..
USED: REMOVED FROM A CRACKED SCREEN TV. 100% FUNCTIONAL. 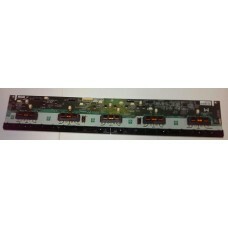 Toshiba 75008651 (PE0434A) Seine Board..
USED: REMOVED FROM A CRACKED SCREEN TV. 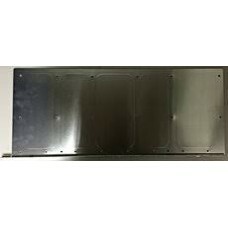 100% FUNCTIONAL.Toshiba 75011243 (V28A000736A1, V28A00073601..
USED: REMOVED FROM A CRACKED SCREEN TV. 100% FUNCTIONAL. 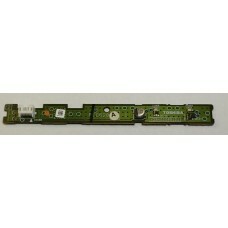 Toshiba 75012670 (PE0627C, V28A0008580..
USED: REMOVED FROM A CRACKED SCREEN TV. 100% FUNCTIONAL. 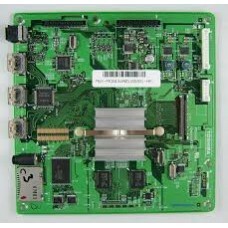 Toshiba 75012988 (404652FHDSC2LV0.2) T..
USED: REMOVED FROM A CRACKED SCREEN TV. 100% FUNCTIONAL. 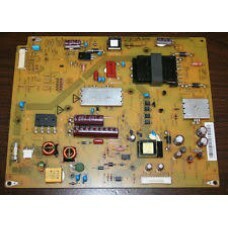 Toshiba 75013208 Main BoardCOMPATIBLE ..
USED: REMOVED FROM A CRACKED SCREEN TV. 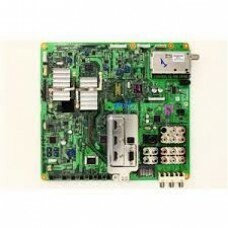 100% FUNCTIONAL.Toshiba 75013208 Main BoardCOMPATIBLE MODELS..
USED: REMOVED FROM A CRACKED SCREEN TV. 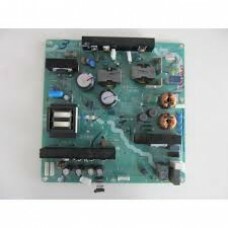 100% FUNCTIONAL.Toshiba 75032513 (FSP121-3FS02) Power Supply..
USED: REMOVED FROM A CRACKED SCREEN TV. 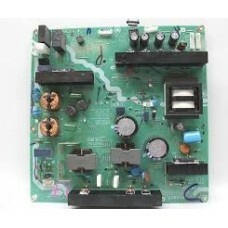 100% FUNCTIONAL.Toshiba 75037076 / 75038343 (461C7751L01) Ma..
USED: REMOVED FROM A CRACKED SCREEN TV. 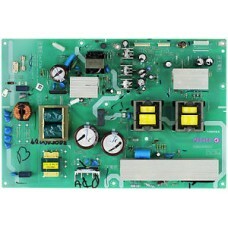 100% FUNCTIONAL.Toshiba 75037555 Power Supply / LED Board fo..
USED: REMOVED FROM A CRACKED TV. 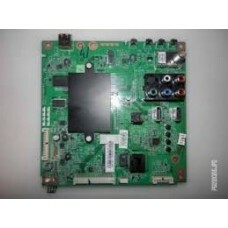 100% FUNCTIONAL.TOSHIBA LED PCB PE0628A-1 75012653 V28A00086101&nbs..
USED: REMOVED FROM A CRACKED SCREEN TV. 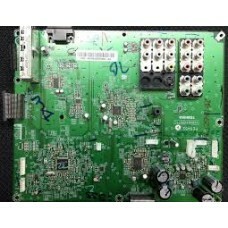 100% FUNCTIONAL.Toshiba PE0627A (V28A00085801) Power SupplyC..
USED: REMOVED FROM A CRACKED SCREEN TV. 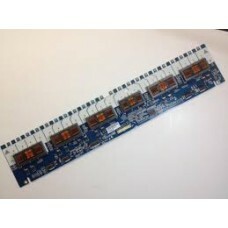 100% FUNCTIONAL.Toshiba V500H1-ME1-TLEM9 LED Light Strip Bar..